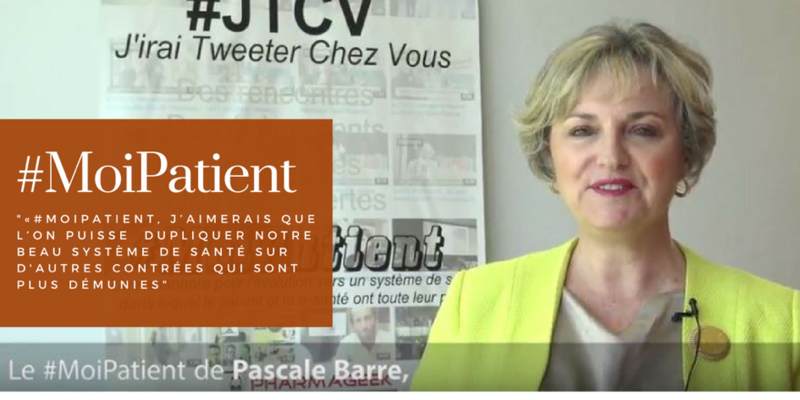 Mais existe-t-il un collectif santé 2.0 en France .. What about #hcsmeufr ? Much has been made of pharma’s use of mobile technologies, especially since the launch of the Apple iPad in 2010. Mobile technologies are of course not just popular with industry, but also with consumers, and this includes both patients and physicians. FirstWord recently conducted a survey of 1,040 physicians from the US, China, France, Germany, Spain, Italy and the UK about their usage of mobile technologies and apps to determine which are being used and what they are being used for.